Rich in mountain history, the UK is home to the biggest variety of traditional rock climbing anywhere in Europe. 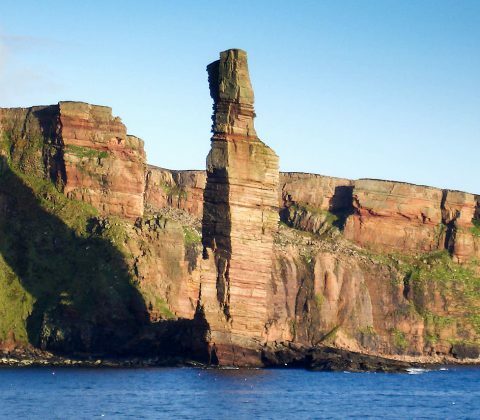 There are few places in the world where you can climb on such a broad range of different rock types in such diverse landscapes, all within a relatively small area – as a rock climber it’s an amazing place to live! 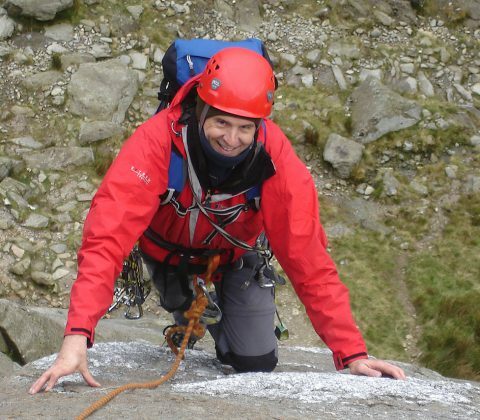 Hiring your own private guide is a flexible way to go – whether you’re an individual or a small group we can offer skills for general mountaineering, coaching in trad climbing techniques, or guiding on any of the UK’s great classic routes. Just get in touch with your group size and requirements and we will create an itinerary for you. In addition, we offer some scheduled trips on fixed dates which may be joined by individuals.